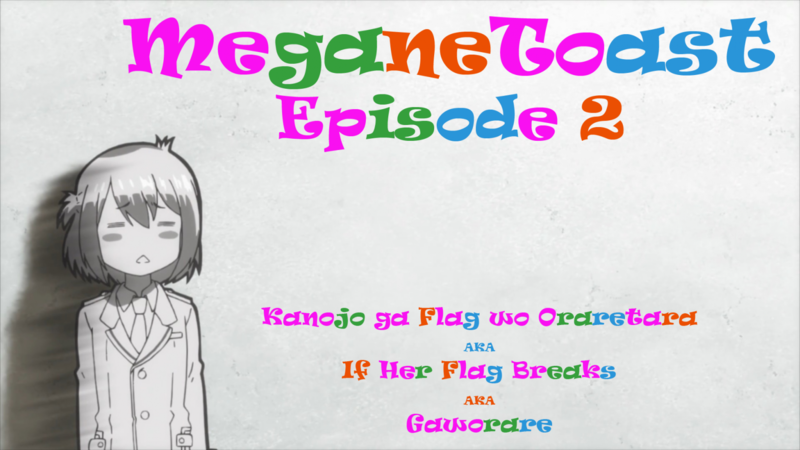 Chris and Buggy break down as they attempt to break down Kanojo ga Flag wo Oraretara, AKA If Her Flag Breaks, AKA Gaworare in this episode of MeganeToast. 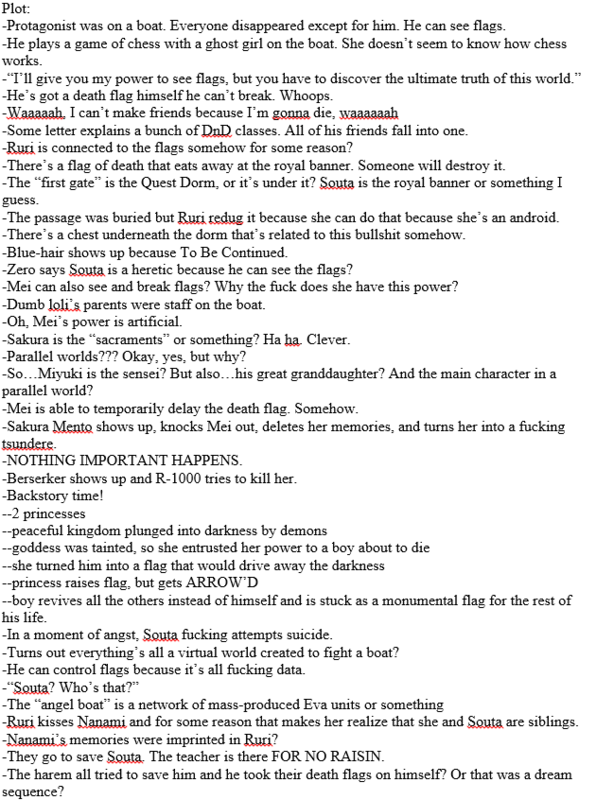 They’ve seen this abomination 7 times between the two of them and they still haven’t figured out what the plot is or how the flag system works. Or even what to use as the title of the show. Also, Buggy’s a bit intoxicated throughout the entire episode, but, I mean…can you really blame him?